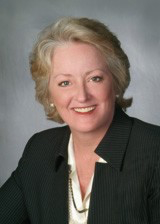 Janice M. Ahern practices in the areas of real estate and related fields. Her clients include buyers, sellers, real estate developers, community associations (condominium and homeowner associations), real estate brokers, financial institutions, title insurance companies, title insurance underwriters, and professional organizations interested in real estate issues. Early in her practice, while she was with the New Mexico Office of the Attorney General, Jan was charged with the enforcement of state subdivision laws and the statutory prohibition against enforcement of “due-on-sale” clauses in residential mortgages. She co-authored “Subdividing Land in New Mexico, A Guide for Subdividers, Land Use Administrators, Public Officials and Land Purchasers,” Office of the Attorney General of New Mexico, November 1980. Later she drafted amendments to the state subdivision law and authored the “1981 Supplement to Subdividing Land in New Mexico,” Office of the Attorney General of New Mexico, July 1981. Both in public practice and later private practice, Jan participated in the drafting of the New Mexico Condominium Act. She co-authored the New Mexico Condominium Act (based upon the uniform act) and the law review article “Condominium Law: The New Mexico Condominium Act,” 15 New Mexico L. Rev. 203 (1985). In 1993, Jan drafted the New Mexico Development Fees Act. Later she crafted revisions to the proposed amendments to the New Mexico Subdivision Act. More recently Jan assisted with revising the original draft of the New Mexico Homeowners Association Act and proposed amendments. Jan has been involved in many civic activities including serving as the vice-chair of the Metropolitan Redevelopment Commission for the City of Santa Fe, charged with review of development plans for the redevelopment of the rail yard area (38 acres) in Santa Fe; serving as a board member of Santa Fe Economic Development, a nonprofit organization promoting employment opportunities in Santa Fe; and participating as a member of the City of Santa Fe Development Code Task Force, charged with drafting local land use regulations, including the first escarpment ordinance. Jan was also a member of the Professional Tax Study Committee appointed by the New Mexico Legislative Council, a committee formed to advise the state legislature in areas of tax policy and tax law. Jan has presented a number of professional education courses focusing on issues related to common interest communities (condominiums and subdivisions). She has also participated in presentations for title agents and underwriters. For the last several years she has presented short seminars to brokers associated with real estate brokerage firms addressing a wide variety of issues related to real estate transactions and broker licensing. She is past chair of the Real Property, Probate and Trust Section of the State Bar of New Mexico. She was invited to join the American College of Real Estate Lawyers in 1994. 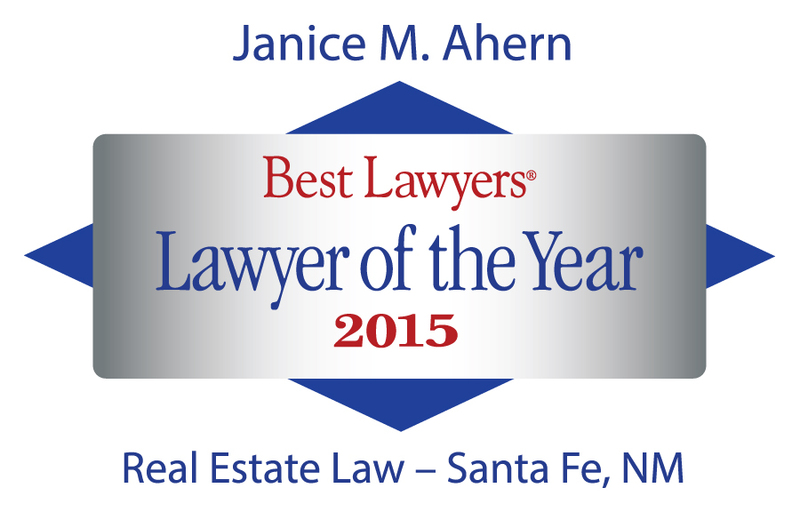 Jan has been listed in the Best Lawyers® of America for many years. 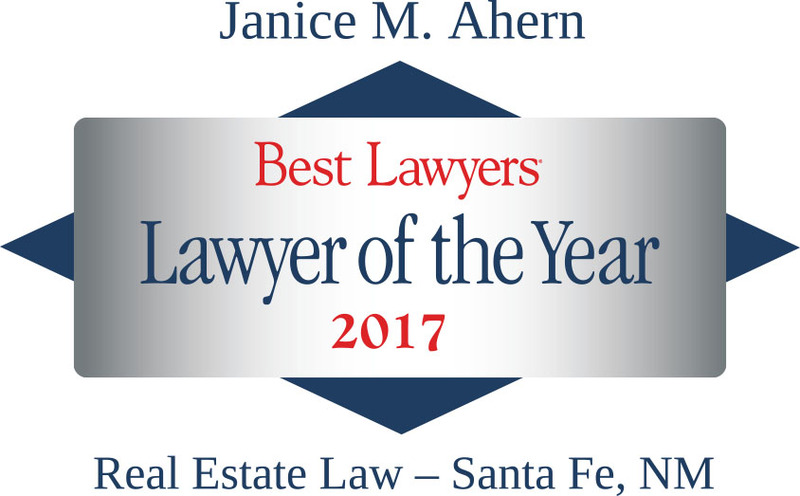 Both in 2015 and 2017 she was selected as the Best Lawyers® Lawyer of the Year for Santa Fe Real Estate Law. Jan has also been listed as a Southwest Super Lawyer since 2007 and in the Bar Register of Preeminent Women Lawyers since commencement of this designation. She has been recognized as a leading lawyer in the Chambers USA guide and is also Martindale-Hubbell “AV” Peer Review rated. Outside interests include scuba diving, searching for petroglyphs, and native arts, history and ceremonies.